HD Brows are taking the beauty industry by storm. It’s the latest celebrity treatment that’s now within your reach. Thanks to a unique seven-step brow-shaping treatment, you too can have the ultimate in well-groomed, high definition eyebrows. 1. What is HD Brows? 2. How often will I need the HD Brows treatment? 3. Will I get the result I want straight away? 4. I have over plucked my brows. Can I still have HD Brows? 5. Can I choose a shape? 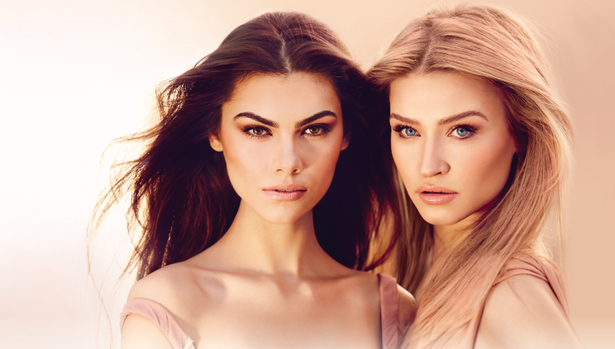 Please note – A patch test must be carried out prior to any HD brows treatment. This is to protect the clinic and the client from any reaction to tint which may occur.